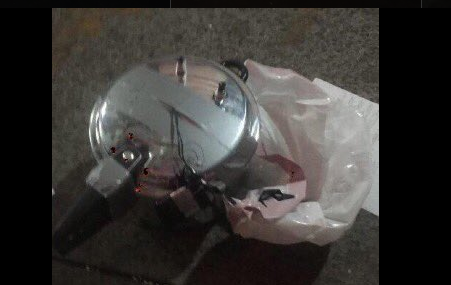 On Saturday there were terror bombings in Seaside New Jersey at a Marine charity race, two pressure cooker IEDs in the Chelsea district of New York City where one bomb went off and the other was contained by the NYPD and a mass stabbing in the name of Allah at a Minnesota mall. Details are still developing and ISIS is celebrating all the events but no one has “claimed direct responsibility.” However, it appears to be terrorism. 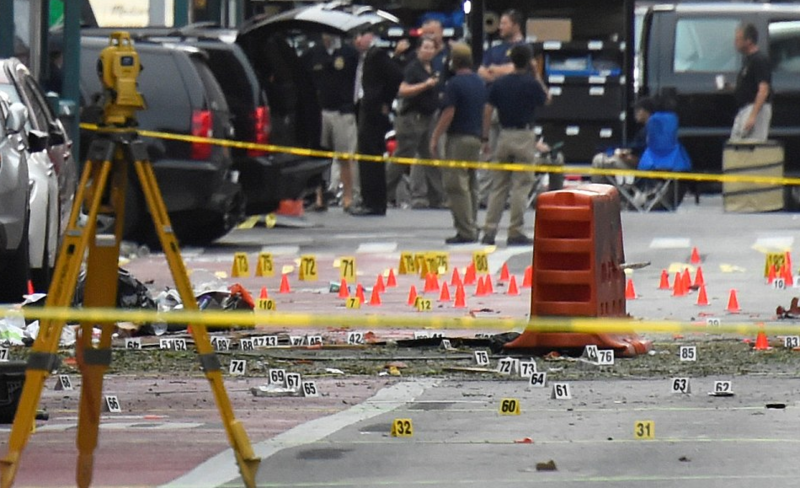 New York Governor Andrew Cuomo said this is “obviously an act of terrorism.” NYC Mayor says bombs an “intentional” act. 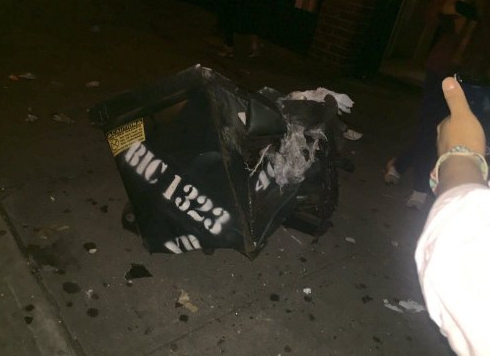 Here are some new videos of the first IED bomb that went off in New York City. 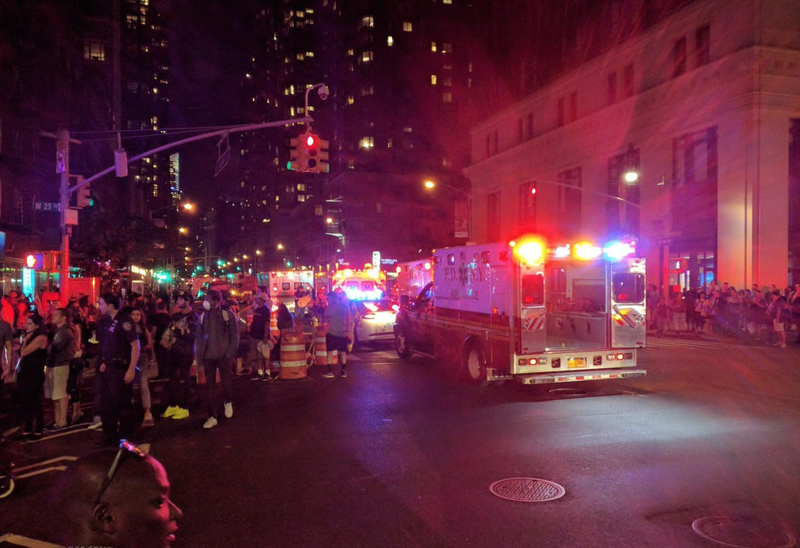 29 were injured by the IED explosion on West 23rd Street and 6th Avenue in lower Manhattan. No injuries were life threatening. The blast was large enough to blow out windows in buildings around it and also blow out car windows in the area. The explosion was “deafening” according to eye witnesses. The United Nations General Assembly is this upcoming week which tends to draw a lot of global attention as all the world’s leaders go to New York City.